Want to leave a smashing first impression when exhibiting at a trade show? A custom built stand is the answer! 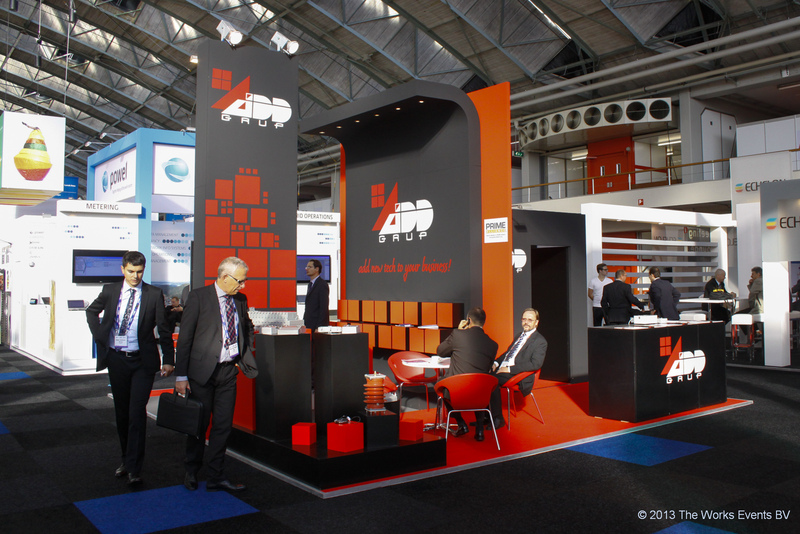 The stand below is designed and produced by The Works Events BV for ADD Grup at Metering Europe 2012, Amsterdam, The Netherlands.